The best thing you’ll ever throw away … disposable liners never need scrubbing! Just use until dirty; then toss—keeping stovetop clean. Set of 10 round gas liners measure7 1/2″dia. each. 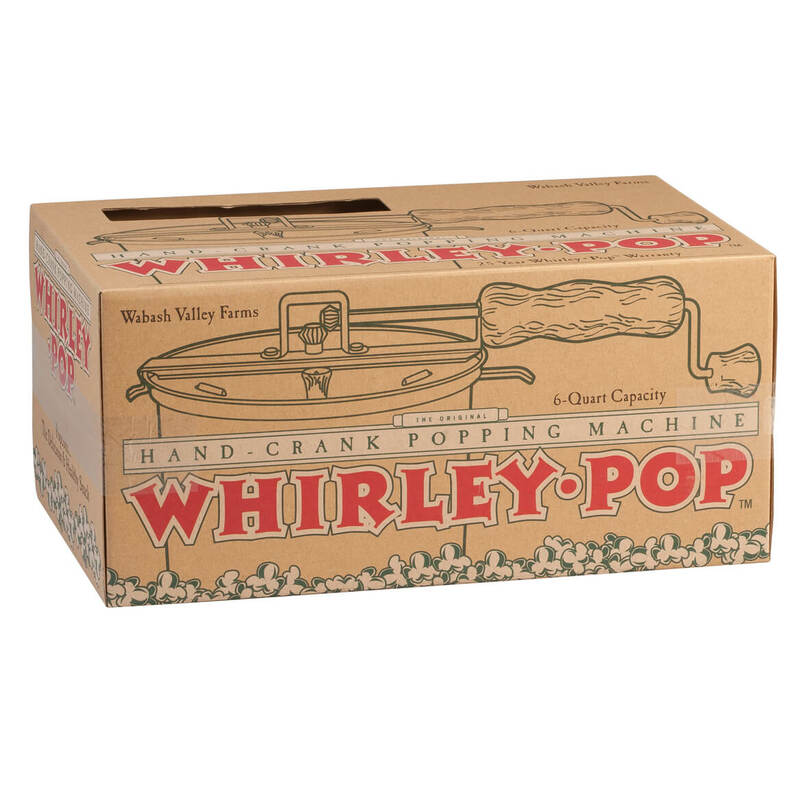 Here’s a match made in popcorn heaven: the Whirley-Pop hand-cranked popper plus a 5-pack of buttery, theater-style popcorn to get you started! Made with pride in America, the Whirley-Pop™ stovetop popper makes up to 6 quarts of popcorn in less than 3 minutes … rendering 24 cups of popped corn (twice as much as a standard bag of microwave popcorn!). Its patented stirring mechanism prevents sticking and burning by moving each kernel so it pops to perfection—up to 42 times its original size. 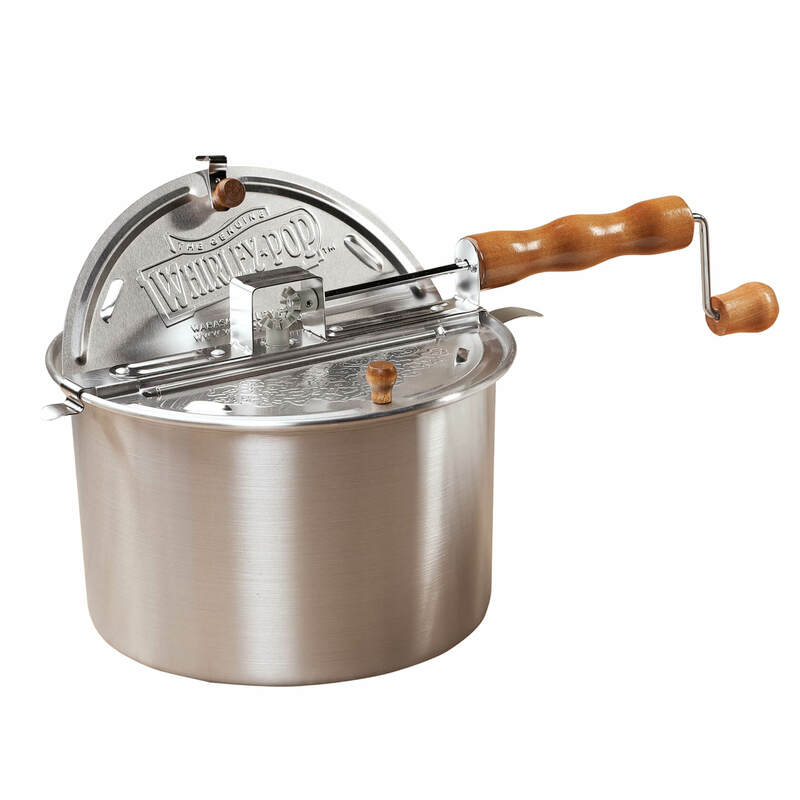 Easy-to-use wooden handle and crank stay cool, keeping hands away from heat and steam. Whirley-Pop is backed by 25-year manufacturer warranty on all mechanical/moving parts and 90-day warranty on pan and wood parts. Aluminum; hand wash. Real Theater Popcorn includes: 5 pre-measured portions of gourmet movie popcorn, secret buttery salt and special popping oil. Each 5.5-oz. pack of popcorn makes 6 quarts. Certified Kosher dairy. 27.5 oz. total. 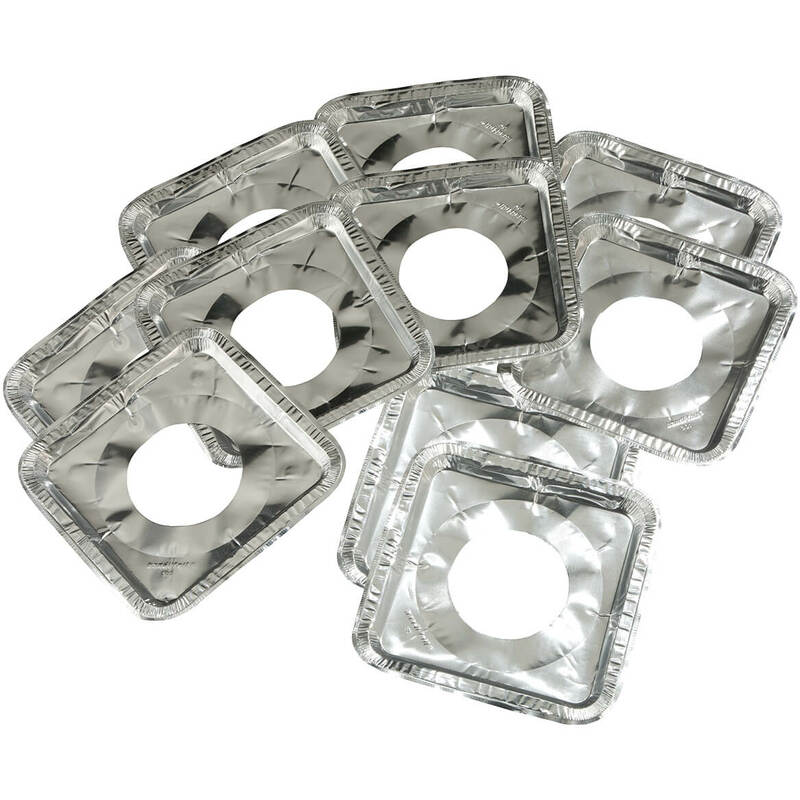 Our foil square gas burner liners are the best thing you’ll ever throw away! 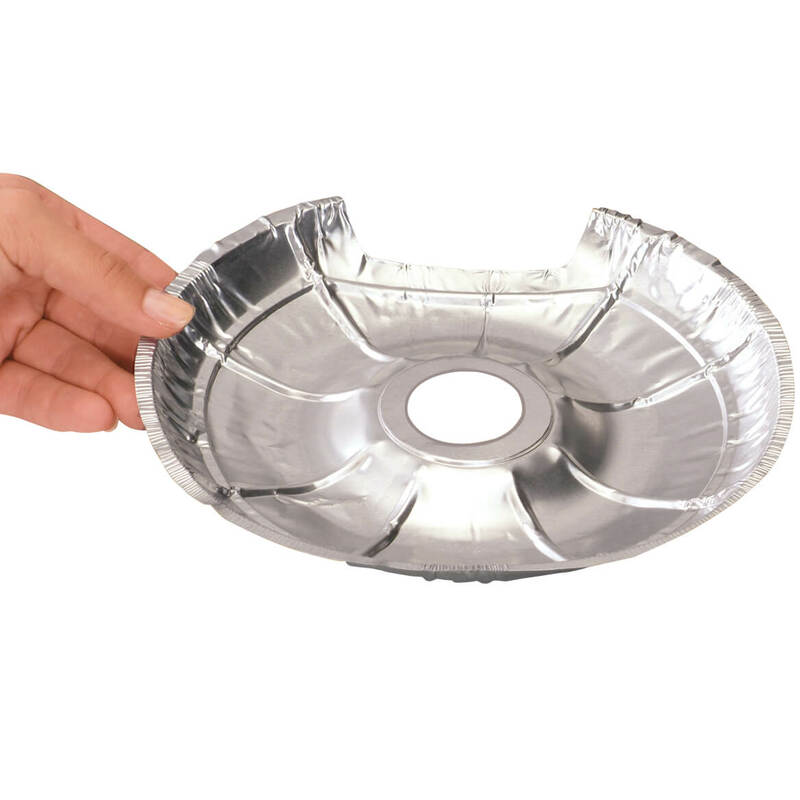 These foil burner liners never need scrubbing! Just use until dirty; then toss – keeping stovetop clean. Set of 10 square gas liners (8 3/8″sq.). The original Whirley-Pop™ Stovetop Popcorn Popper is still the quickest, easiest way to enjoy fresh, healthy popcorn—hand-cranked, right on your stovetop! Still made with pride in America, the iconic stovetop popcorn maker pops up to 6 quarts of popcorn in less than 3 minutes … rendering 24 cups of popped corn (twice as much as a standard bag of microwave popcorn!). Its patented stirring mechanism is designed like a commercial popper, preventing sticking and burning by moving each kernel so it pops to perfection—up to 42 times its original size. The popcorn pot’s easy-to-use wooden handle and crank stay cool, keeping hands away from heat and steam so they’re ready to enjoy fresh, homemade popcorn by the handful. Whirley-Pop is backed by 25-year manufacturer warranty on all mechanical/moving parts and 90-day warranty on pan and wood parts. Aluminum; hand wash. Popcorn not included. 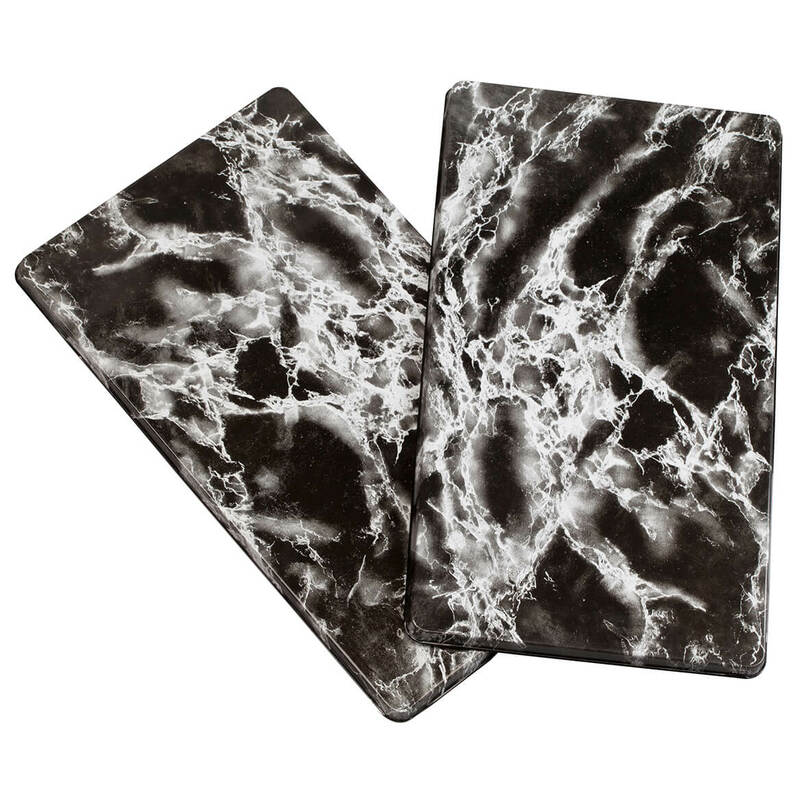 Featuring a stylish white marbled pattern to enhance any kitchen, these white marble burner covers instantly transform your stovetop into a smooth, clean countertop—hiding spills and splatters. Designed in smooth metal for lasting durability and easy cleaning, each stove cover hides two burners and accommodates gas or electric stovetops. Set of 2 electric range burner covers. Each, 20″ long x 11 1/4″ wide x 3/4″ high. 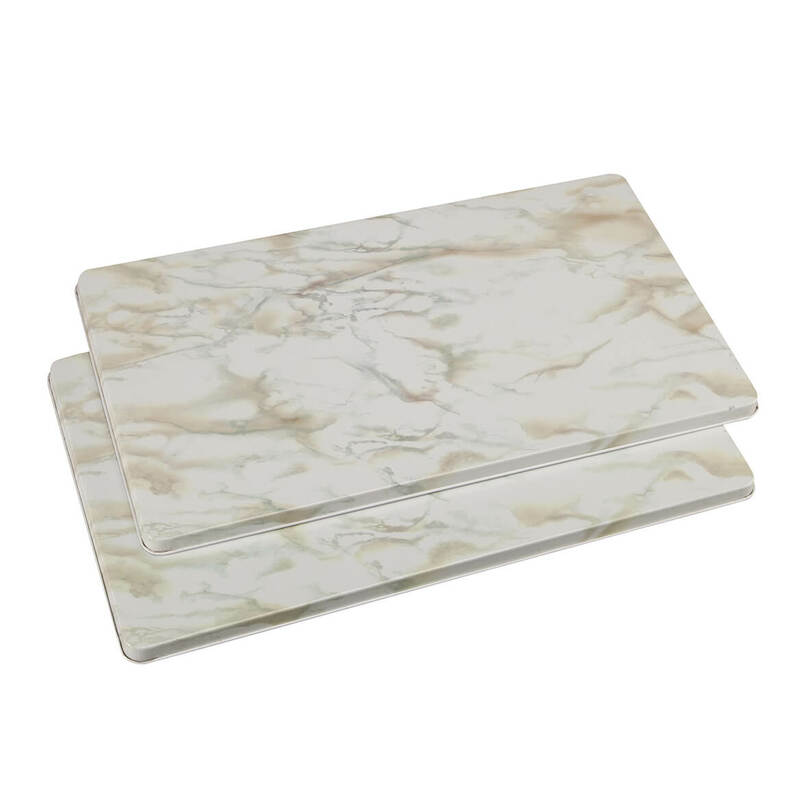 Adding timeless elegance to any kitchen, these marble burner covers boast the rich look of marble in durable enameled metal. Creating extra counter space while shielding messy burners from view, each generous stove burner cover fits over two burners. In black with swirls of white for a two-tone marble look, they enhance any décor, working with gas or electric ranges. 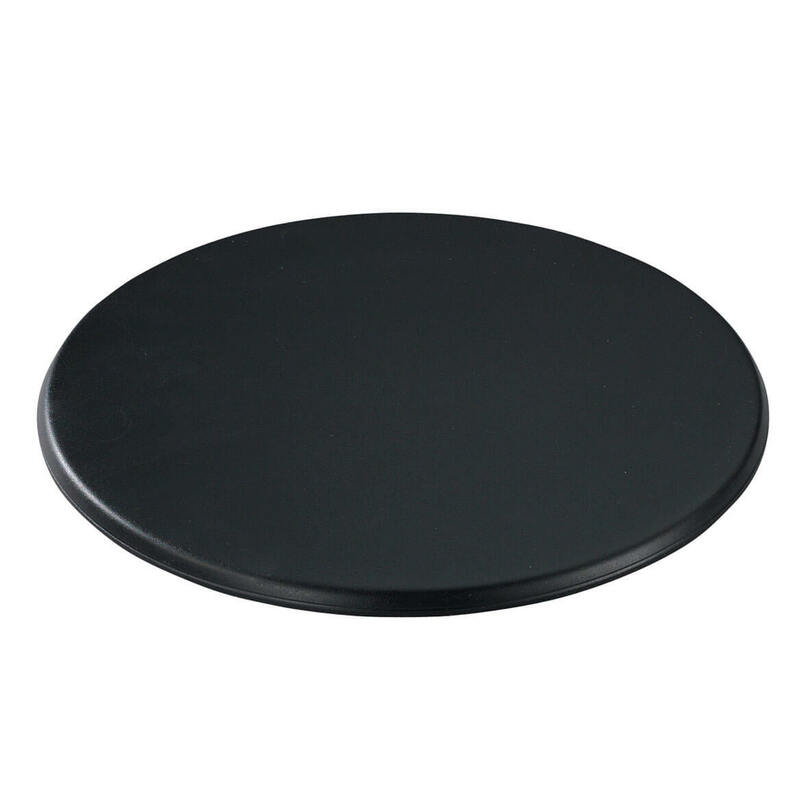 A beautiful value for the set of 2 electric or gas stove burner covers! Each, 20″ long x 11 1/2″ wide x 5/8″ high. With a non stick oven liner, spillovers clean up fast and easy! 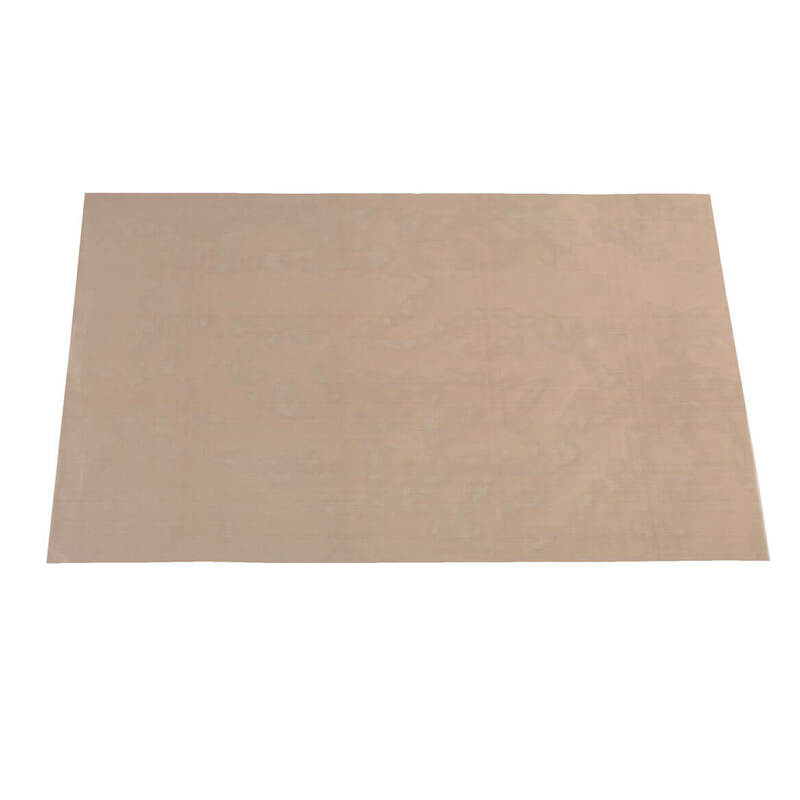 Even burned or baked-on messes wipe away with soapy water and sponge. For electric oven, place the oven liner under the heating element. For gas oven, place this over spill guard on the bottom rack. Reusable nonstick liners can be trimmed to fit smaller ovens. 26″ long x 18″ wide. This freestanding oven rack adds an instant shelf to your oven, allowing you to cook an extra dish while still leaving room to warm plates. Utilizing otherwise wasted space at the bottom of an oven, it’s a great way to “cook smarter” and save energy and time, whether tossing in an extra batch of cookies, browning rolls or baking a side dish along with a big roast. The chrome-plated stainless steel Oven Add-A-Shelf sits at the base of the oven to add an extra shelf, and can store right in the oven when not in use. 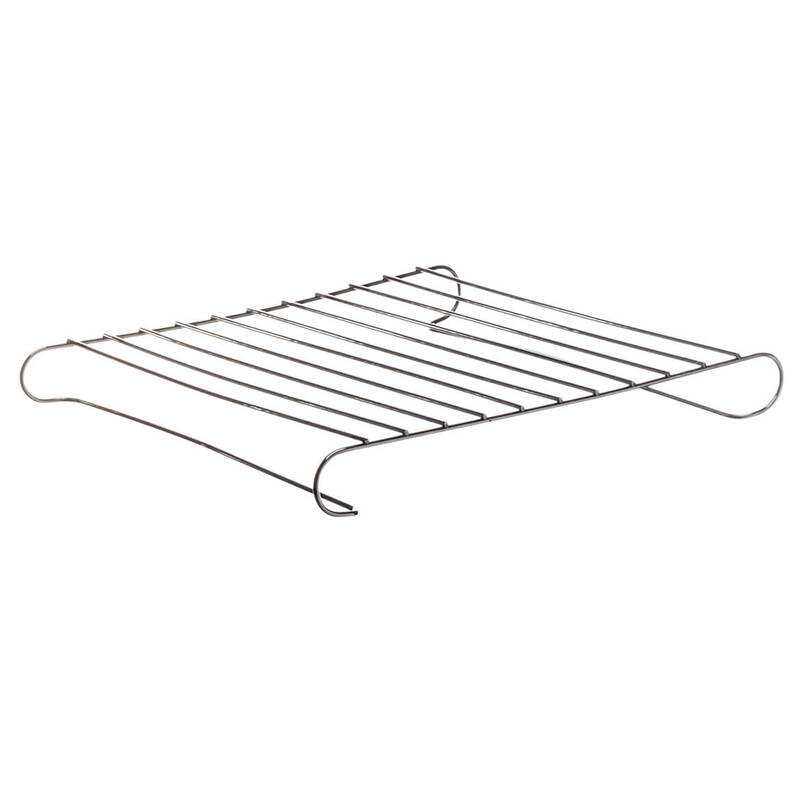 Oven shelf measures 13 1/2″ long x 15″ wide x 1 3/4″ high; fits ovens over 15″W and is safe up to 446°F (avoid direct contact with oven element or flame). When you don’t need an extra oven shelf, this ingenious design also works on the countertop, doubling as a handy cooling rack. Treat your favorite movie lover to the buttery goodness of theater-style popcorn, made right at home! 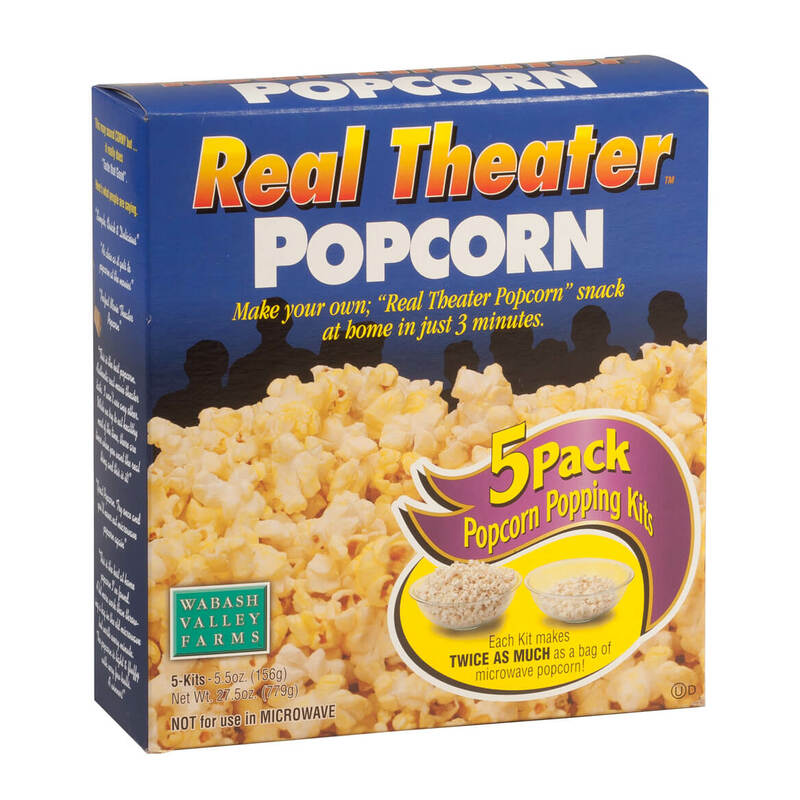 This Real Theater Popcorn 5-pack includes everything you’ll need for quick, easy popping: 5 pre-measured portions of Gourmet Popcorn, Secret Buttery Salt and Special Popping Oil. Designed for use with the Whirley-Pop™ stovetop popper (sold separately), the gourmet movie popcorn can also be popped in a covered kettle or saucepan. Each 5.5-oz. pack of stovetop popcorn makes 6 quarts—great to keep on hand for movie night, game night or unexpected guests! Certified Kosher dairy. 27.5 oz. total.